Thank u so much for making my hair look lush again. I never thought it would make this long and healthy already! …These are my results from using your vitamins… They’ve really boost my confidence. 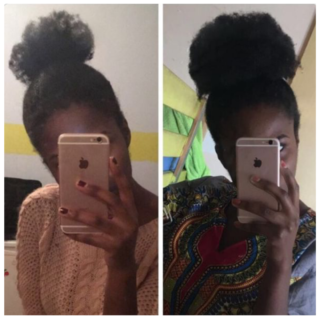 4 months of using hairfinity vitamins!